When Mrs. Doubtfire hit theaters 23 years ago, we all fell in love with the entire Hillard family, and of course, the instantly iconic Euphegenia Doubtfire herself. And since then, the youngest Hillard members Lydia, Chris, and Natalie have all grown up to be wonderful adults in real life. We’ve seen how gorgeous Chris, played by Matthew Lawrence, still is today. Young Nattie, played by the lovely Mara Wilson, has proved to be a seriously talented writer. 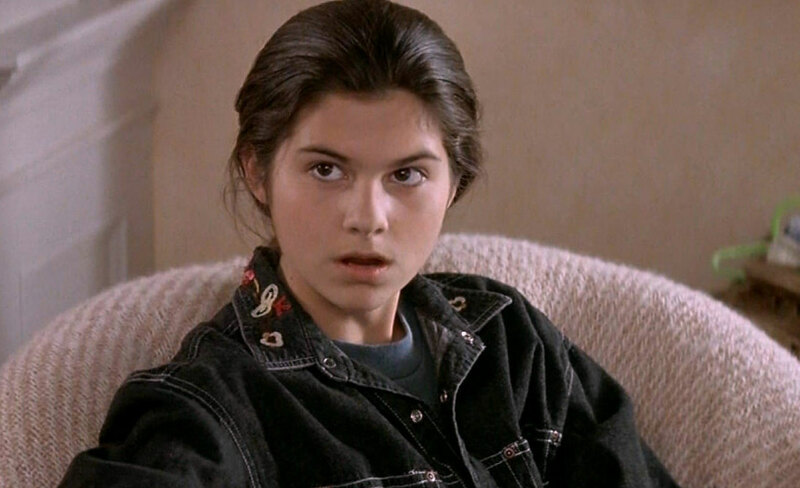 And, similarly to Mara, eldest Hillard kid Lydia, played by Lisa Jakub, has turned out to be a serious writing force, too. Not to mention she’s still crazy adorable! However, it was around this time where her career as a writer began, too. Lisa has since written for publications like Newsweek, Today.com, and even our very own HelloGiggles. She’s also the author of the memoir You Look Like That Girl. And, because she is that perfect, Lisa is also a very gifted Yogi! Like the headstrong Lydia from Mrs. Doubtfire, Lisa is still a woman seriously in charge today.